The 6 Series have fantastic interiors, I dont see how anyone could complain, IMO, I dont think a Bentley is 3 times more, To me, Looks and quality only get me so far, Rich or not. I think Mercedes is trying to achieve that, Which i think is the wrong move for them, I take "Luxury" with a grin of salt, So im prolly the odd one out. Actually, for those who are too rich, yeah BMW simply doesn't cut it. 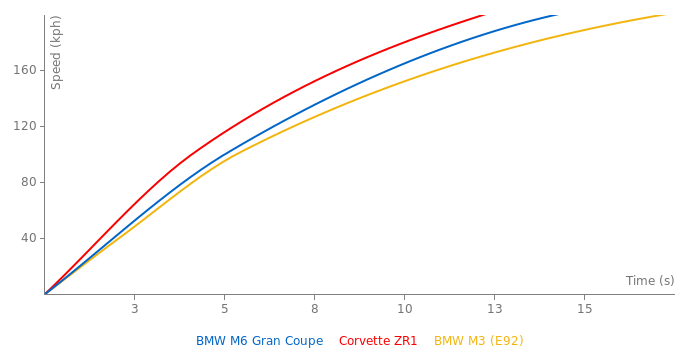 And if you want a great handling BMW, well, you'd get the M3. And if you want the full sized BMW Limo, then you get the 7 series. Its a waste, 20k more then an M5 for damn near the same car...Just get an M5. And there are plenty of people that are wealthy that wouldnt take a Bentley or Aston, Its all about preference, Unless your a brand whore. I think this car looks amazing. But that price is a bit crazy. I just don't get why any would want such a big "performance" car. If it were just for the rich who couldn't care less about price, they would certainly rather spend more for a brand like an Aston or a Bentley. 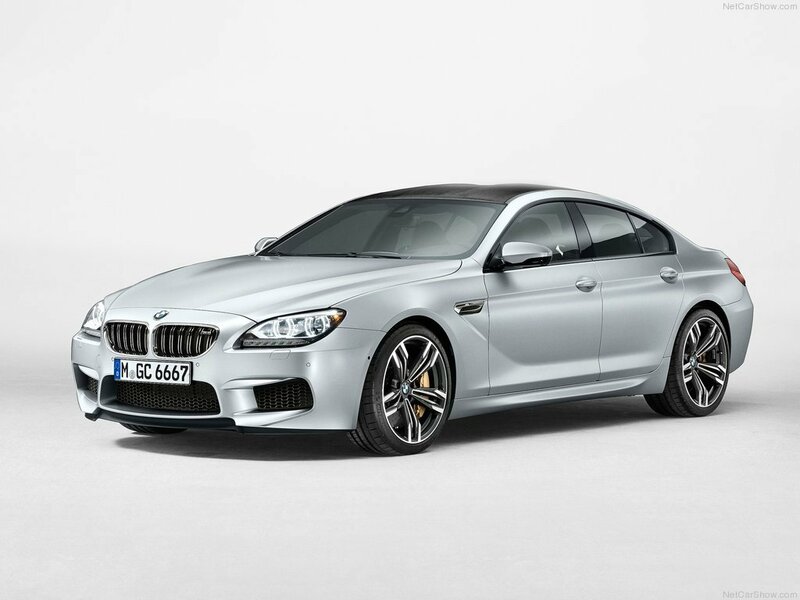 ....M6 Sedan?.....Doesnt sound good, But i dont think this car should have even been made. Why don't they just call it a sedan? The result of that race is very surprising. I don't see the point of this car, there is the M5, same/similar dimensions, performance, 4 doors, yet this is £25,000 More expensive..
0-200 time beats panamera turbo s by 0.1 sec. Fastest sedan ? Any track times ? This will compete with Panamera S, Quattroporte S, and CLS63 AMG(withPP). The M6 is supposed to be like a 2 door M5, but this is a 4 door M6, great car, I love BMWs, but what was BMW thinking, an M6 sedan or "gran coupe" defeats the whole purpose of it being an M6. I also don't like new 6 series. It looks so plump, awkward dumpling. To be honest.. I don't like it (6er Gran Coupe). Front of this cars is OK.. in fact maybe it's even better than M5's front. but other than that I don't like the shape of this car. Especially when you look from the side.. it has some unnatural proportions. IMO A7 and CLS are much, much better looking cars (especially the A7). This is the most beautiful four door coupe, I have never seen. I can take this M6 over M5 anyday. ...Ok, so they made ANOTHER M5...wtf is the point?..